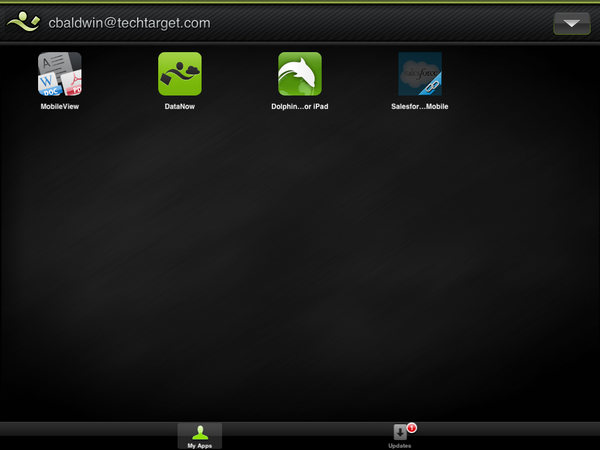 Log into the desktop browser for MobileNow to have all the power to manage a fleet of mobile device users. Currently available for iOS, with Android and other operating systems in the pipeline, MobileNow solves the security questions raised in an age where mobile working is the norm and more and more employees are using their home devices in the workplace (BYOD). The minds of IT departments around the world are frazzled by the security issues these portable devices cause: data leakage and privacy issues being the main worry. 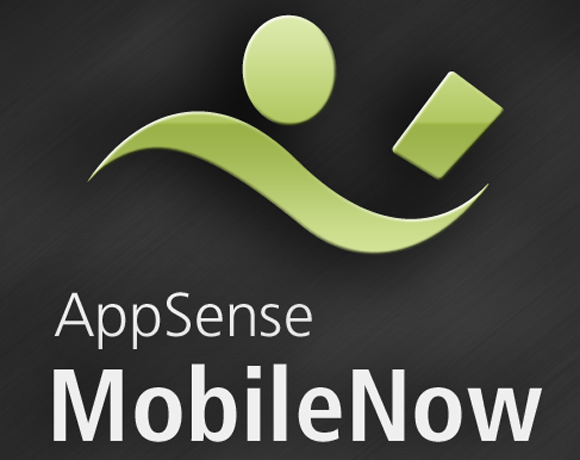 Appsense has launched a solution to securely manage devices within a company. The SaaS mobile device management (MDM) platform provides an easy to use dashboard for administrators to track who has what device and to go in and alter to a degree, what the devices can do. Designed for enterprise and mid-market organisations, it bridges application/data access, corporate compliance and strong security to personal devices in work environments. MobileNow boasts a single interface for IT departments to get a programme up and running, while continually monitoring with no further infrastructure. The product is quick to get started, while offering a number of different profiles with a range of security features which can be applied to different groups within the organisation. Additionally, MobileNow enables the user to still freely use their device without any fears that their personal data may be remotely wiped if the company feels as though it needs to protect confidential data. Apps and emails which are used for business purposes sit safely within the MobileNow platform, while business email messages and attachments are secure in transit by Encryption AES 256-bit encryption. I gave MobileNow a run for its money on an iPad mini this week and firstly, I must note that I was experiencing the solution from the perspective of the IT department (through the administration console in a web browser) and also the as an employee (through using the iPad device). My first experience was to set up the administrator page, which was fairly straight forward, once I got past all the passwords I had to note down to remember. I can imagine an IT department finding it very straightforward. Appsense also told me that IT departments can import all the company’s users from an active directory. If a company has already grouped its users, this will be recognised, otherwise it would be beneficial to spend a little time organising users into groups such as ‘finance’ or ‘sales’ which then can have different levels of access and restrictions, which you can add later on. The level of organisation was very formulaic, with a clear dashboard of sections. It just takes a bit of time, like with anything, to get the hang of the different areas. But after setting up your employees and devices the main sections to familiarise yourself with should be ‘device policies’ and ‘app policies’ this is the brains of the operation. This is the main part of the MDM solution. 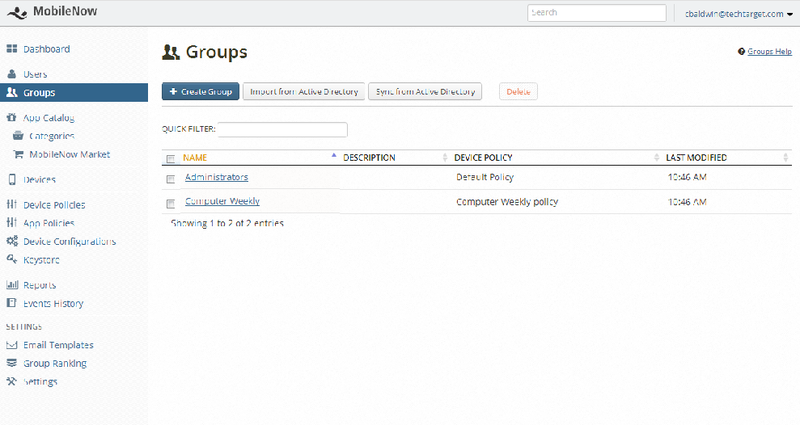 Here you can set policies and apply them to different employees or groups of employees. Your policies affect the functions of your device, from whether you can screen capture , to allowing the camera to work on the device. This feature was very useful, imagine IT departments want to stop you using the device’s camera, gamecentre, allowing Safari to collect cookies or to use iCloud backup – then a change to the policy could be pushed to the device in an instant. However, when I tried this out first hand, it did work the quickest over WiFi, I tried it on a medium strength 3G connection and it took about 30-60 mins to push through from the desktop browser where I changed the settings to the iPad mini in my hands. MobileNow claims to securely isolate business applications – both in-house and 3rd party apps – from personal applications. Again, it ensures business data is always encrypted, compliant and protected by the policies you have set. 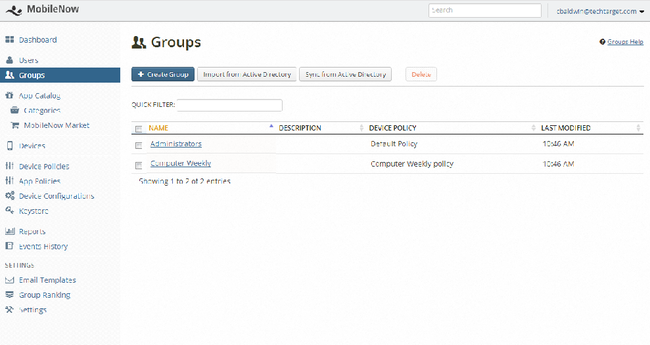 Here you can set policies such as whether you can print from the app, geolocation restrictions (in the US only), timeouts, or password lengths. 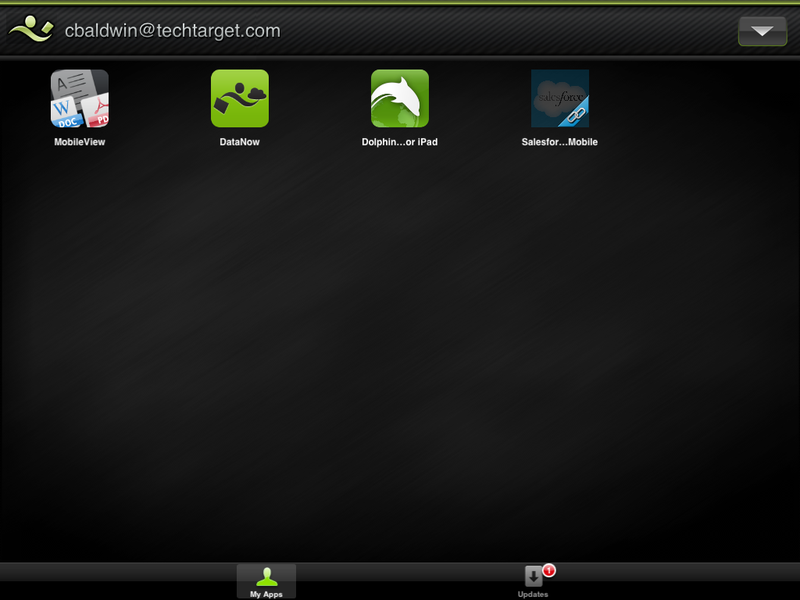 You can also upload internal apps and the solution wraps it securely in real time. Additionally, you can add an app link to the iTunes Store to use the Apple Volume Purchase programme. Rather than everyone buying an app individually, you buy licenses beforehand and make them available. For instance you can buy 100 licenses, which gives you 100 redemption codes. You can then upload them to mobile now, and when a user goes to download the app, Apple takes one of the redemption codes seamlessly in the background. Finally you can push company apps onto employee devices. This piece of software is very intelligent and for enterprises thinking of moving into the tablet space, but worried about security, this solution can solve most worries. However, the system is very “Big Brother” and the power is in the hands of the administrator. While the administrator can’t see your screen or know your whereabouts, it is slightly creepy how functions can just disappear or reappear from your device without you doing anything. That said, if it is a company device, the administrator is completely in their rights to do so, but from a BYOD perspective, you might start to get annoyed if your camera disappears on the day you want to take a picture of your kid doing something cute in the park. However, at least with MobileNow you will know that any existing photos will not be remotely wiped off by an over-eager administrator. As with most security, it’s a balancing act. IT departments should have good communication with employees so they know what is going on with the hardware that they use on a day-to-day basis. 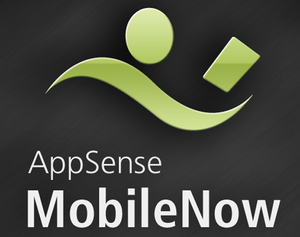 MobileNow is a very strong solution and will take a lot of pain out of deploying a mobile workforce.